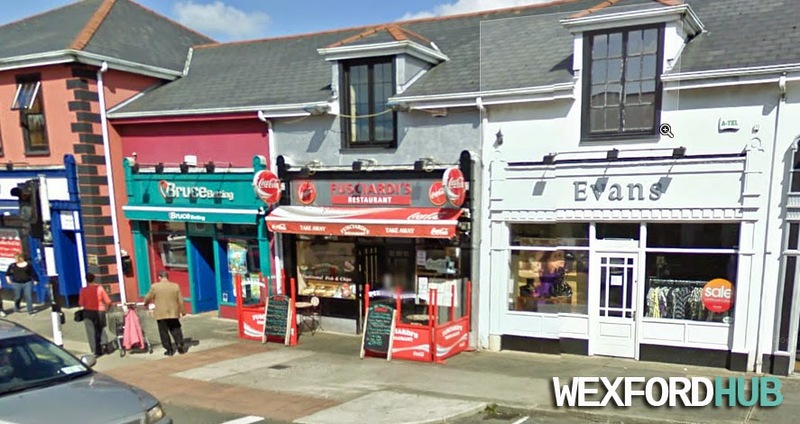 A picture of Fusciardi's Restaurant in Wexford, which is now closed. Taken from Google Maps (picture was taken in 2009). This popular restaurant was situated on Redmond Road. Also visible are Evans and Bruce Betting.